Micky was born and raised in Miami, Florida. 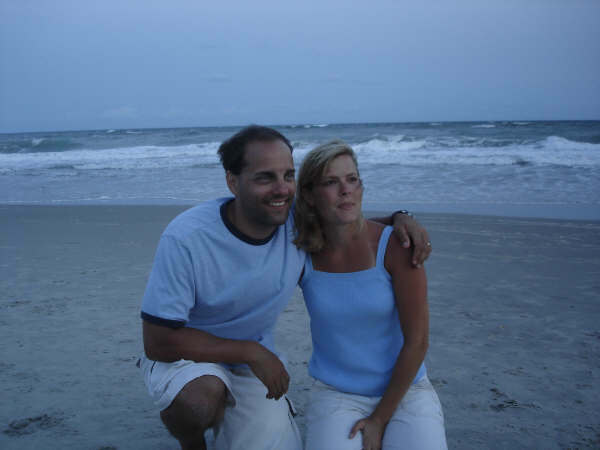 He moved to Southern Indiana in 1990 where his family has deep roots. He is married to wife Lisa and has two children. He is a graduate of the Indiana University Kelley School of Business with a Bachelor of Science degree in marketing and management. His origins in the insurance began in 1993 when he was recruited by a large Bloomington agency. He built a strong and successful practice including developing an industry leading group voluntary benefits program. He was the national sales leader when he founded The PROES Group in 1999. 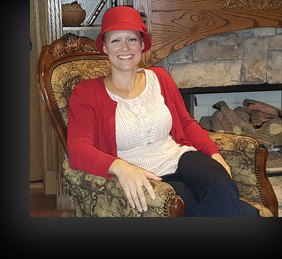 Micky also has an extensive background in business development, marketing and ownership. 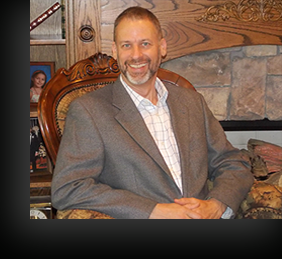 He enjoys working with other entrepreneurs to help them manage & grow their business operations. Greg is a native of Indiana, born in Decatur. He moved to Bloomington in 1976 and began a career in sales. He is married to wife Jane and has one son. His insurance career began in 1979 as a multiline agent with a large Indiana company. He was recruited into the largest life and health agency in Bloomington where he built a client base composed of life, health, employee benefits and investments. He was a multiple “agent of the year” recipient. His experience also includes agent training and agency management. He helped found The PROES Group in 1999 and has ownership in 3 agencies. His responsibilities include agency management, marketing and sales. Shamus has over 20 years experience in construction, building material sales and management with extensive experience in project budgeting. Paul was born in Paoli, Indiana. He is married to wife Jackie and they have two children, Nicholas and Serena. 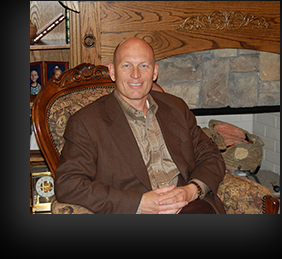 Paul is a retired Air Force Master Sergeant with several tours to Korea and Afghanistan. He has a Bachelor of Science degree in Computer Science and Associates degrees in Aviation Maintenance Technology and Instructor of Technology and Military Science. He also holds CompTIA A+ and Security+ technology certifications. Paul joined The PROES Business Group as the Chief Information Officer, responsible for all technology needs. He has been designing and drafting houses for 10 years. Merry is involved in many aspects of the business with a focus on project acquisitions & completion in a timely manner. "Our goal is to help Monroe and surrounding county residents have the home of their dreams"
We bring you over 19 years of experience in building and helping people achieve their dreams. Our job is to work with you to simplify the process of home building. We will be with you throughout the creating, planning and building to help you step by step. Our specialty is creativity. The ability to be different than “everyday plans and ideas” brings you a truly custom home. You will be proud to come home every day to your dream home. Quality workmanship is the basis of our business. We have established relationships with expert craftsmen and mechanical workers. They work with us and you to bring quality work to you at great prices! We are looking forward to meeting you. A No-Obligation introductory meeting can be scheduled at our offices at your convenience. "We first met Micky at an open house. We went in only because, from the outside the house looked different from every other house we'd seen in the past 2 years. Upon walking through the front door, we knew we'd found our answer. While we did not buy that particular house, we broke ground on our Dream Builders custom home in June. Micky worked closely with us from beginning to end. We spent a great deal of time discussing exactly what we were looking for and what was important to us, so that we could narrow it down to a vision. Micky's connection to some of the best in the construction business (framers, painter, trim and cabinet maker) allowed that vision to come to fruition WITHIN OUR PRICE RANGE! Micky clearly loves to build houses. He does the job with the enthusiasm of a hobby, yet his dedication is relentless. As first time home builders, we had plenty of questions and confusion. He patiently guided us through the process with honesty, accountability and constant availability. Because of this, I believe we were able to build exactly what we wanted, at a much higher level of quality than we expected, and without once going over our original budget. In fact, we were able to come out below budget! It is not enough to simply say that we highly recommend his services. Looking back, there is not one thing I would have changed about the process. We are truly honored to have worked with him." 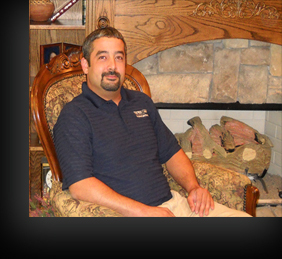 "...over the past 7 years plus, we have conducted business with Micky Brafford and his company. 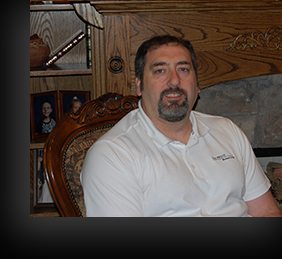 Mr. Brafford brings a large volume of business into our organization, building multiple homes throughout each year. He is well respected within the business community, as well as having no issues of delinquency with any of his accounts. He is known for building a quality product for the customer. "Thanks for another job well done! "I am writing today to offer my thoughts in recommending Dream Builders and Micky Brafford for your upcoming project. I have worked with Mr. Brafford on several projects large and small beginning in approximately August of 2011. In the time I have worked with Mr. Brafford and his associates I have known them to not just be honest, but ethically sound. His company works diligently to complete projects in a timely manner, without sacrificing quality. 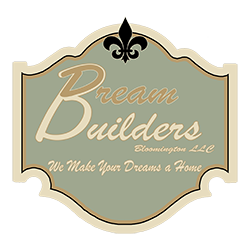 We have known Dream Builders to always pay their bill on time and currently maintain an open line of credit with us. In closing, I'd like to add that Mr. Brafford has always been open and transparent in all of our business dealings. His organization goes the extra mile to ensure no questions go unanswered and all parties involved are on the same page. "I am writing this letter as a reference for Dream Builders and the owners, Micky Brafford and Gregory Daniels. This company has been in business since 2004, and as a commercial lender, I have been involved with them since that time. They have always paid as agreed or better. 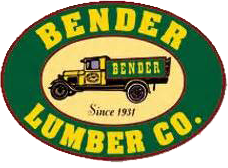 They have been able to provide many local clients high quality products with reasonable pricing. The owners are very likeable and easy to work with, providing me with any information I have needed. "Dream Builders has been an established Client of First Financial Bank since 2006. They maintain their business deposit accounts with First Financial Bank which does not have history of non-sufficient funds. All commercial loans have been paid as agreed. To date, Dream Builders are in good standings with First Financial Bank. "I have had the pleasure of working with Mick on several of his residential construction projects. The quality of his work has been excellent in our experience. From a bank's perpective, we have not had to worry about cost overruns or deviations from the planned draw schedule. His timeliness and attention to detail helps to ensure that projects move forward without interruption. When working with potential customers that have not already selected a builder, we would always give a recommendation to meet with Mick and his staff at Dream Builders.